Healthy fats help your health, your body composition and your performance. 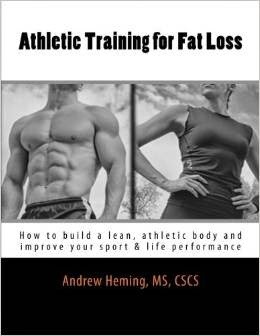 An important aspect of effective performance nutrition is not to simply cut fat out of your diet, but rather to replace unhealthy fats with healthy fats (and get an optimal level for you). Since I have already talked about one of the best fats of all time - fish oil, it is time to gradually add more super fats into your diet. Therefore, in week 18 of the 52 Weeks to Better Nutrition and a New You series, it is time to give your heart a little love with a little olive oil. Back in the 80's and early 90's, fat was North America's public enemy #1! People looked at the obesity epidemic and the rise in deaths due to heart disease. What was causing all this? Since fat was what our coronary arteries were filled with and fat has 9 calories per gram (instead of the 4 that carbs and protein have) it must be the fat - right? Wrong. At the same time researchers were baffled by what people now affectionately call the Mediterranean Diet. How were people in the Mediterranean eating more fat than North Americans and yet having way less heart health problems? While the complete answer to this question is worthy of a book, not a blog post, one element is that a large majority of fat from the Mediterranean diet is in the form of olive oil. What does extra virgin mean and is that important? Extra virgin refers to the processing method of the oil. To make olive oil, olives are put into an olive press and the oil is squeezed out of them. Extra virgin is the oil that comes out in the first press. This oil is filtered and put into a bottle. Simple, natural and super healthy. Olive oil that is not extra virgin is often involves heat and possible chemicals to extra the oil. Best to leave this on the shelf. While research is clear that carbs seem to be a bigger problem that fat when it comes to fat loss, you should still use caution. 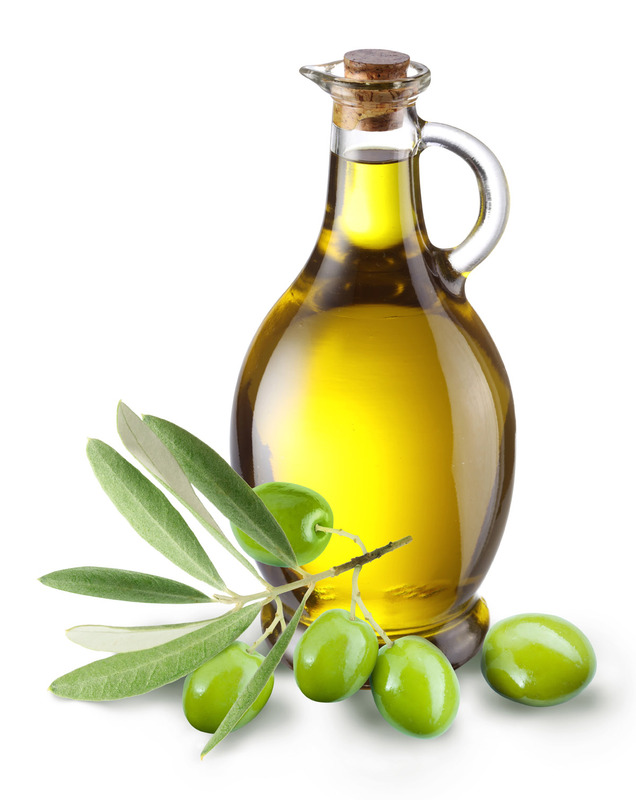 Liquid olive oil packs a lot of calories in a very small amount. In most cases you can use it, but be careful with the amount. Hard training athletes and those seeking to gain muscle often struggle to get enough calories in. Once sufficient levels of protein and carbs are attained, adding extra healthy fats can help bump your calorie totals up while taking up minimal space in your full stomach. One time when traveling I had the "brilliant" idea to try getting some olive oil in via the shot glass approach. This tasted awful and I almost vomited it right back up. Try if you dare, but the other methods are way more pleasant. 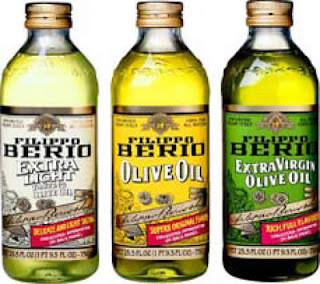 What about cooking with olive oil? This is typically not recommended. One knock on cooking with olive oil is that it has a low smoke point. When you exceed this, the oil starts to burn and smoke and this can be harmful to your body. However, being a monounsaturated fat, is it still better than cooking with the more delicate polyunsaturated fats (e.g. canola oil). Another disadvantage is that you lose some of the health benefits when you heat it. I still use olive oil for some cooking on low temperatures because I like the taste and it is convenient. However, oils such as coconut oil are a better choice. This week's habit starts with putting "extra virgin olive oil" on your shopping list. Then, each day try to add some heart-healthy olive oil to your diet with some of the ideas mentioned above.